built WSM Communications into one of Europe’s most successful sports marketing agencies (acquired by Bill Gates and his Entertainment Group, Corbis in 2014). Since completing his two years with Bill, Andrew launched 5Oceans Partnership: a global Commercial consultancy focused on sport. Andrew is Chairman of the world’s first Sports Incubator (LeAD) set up by the family of Adi Dassler. is National Selector for England cricket. Previously, he was an author (What Sports Tells Us About Life, Penguin 2008), journalist (New Statesman, Sunday Times) and an academic. As a professional cricketer, he represented Kent, England and Middlesex where he was club captain when the county won its first major title for 15 years. He is Co-Founder of ISH. has over 9 years’ experience in the sports industry specialising in brand strategy, sponsorship, marketing, and event management. 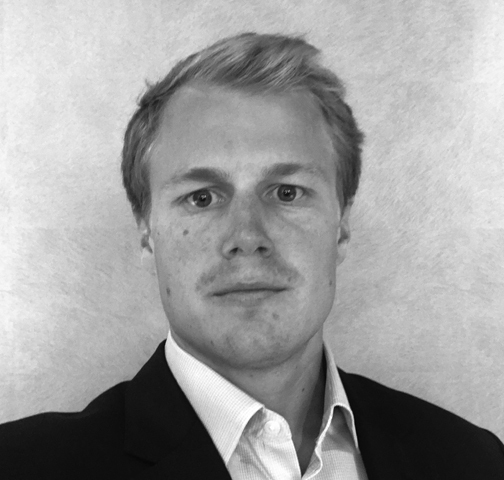 Tom has worked with a variety of international organisations and a portfolio of global properties and rights holders. In 2019, Tom joined 5Oceans as Institute Co-Ordinator. is a writer, political historian and world renowned educationalist. Sir Anthony is Vice-Chancellor of the University of Buckingham, ISH’s university partner.